We live in a world of big cities. Urbanization, globalization and modernization have received considerable attention but rarely are the connections and relations between them the subjects of similar attention. Cities are an integral part of the network of globalization and important sites of modernization. Globalization, Modernity and The City weaves together broad social themes with detailed urban analysis to explore the connections between the rise of big cities, the creation of a global network and the making of the modern world. 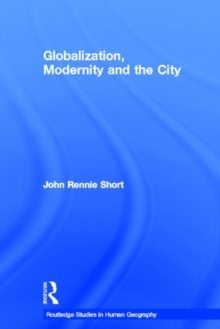 It explains the growth of big cities, the urban bias of global flows and the creation of metropolitan modernities. 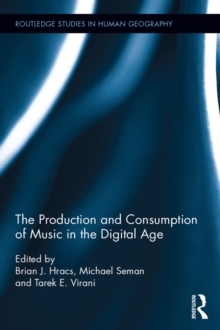 The text develops broad theories of the subtle and complex interactions between urbanization, globalization and modernization in a sweep of the urban experience across the globe. 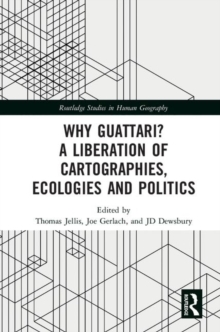 Thematic chapters explore the making of the modern city in profiles of the growth of urban spectaculars, the role of flanerie, the traffic issues of the modernist city, recurring issues of urban utopias and the rise of the primate city. 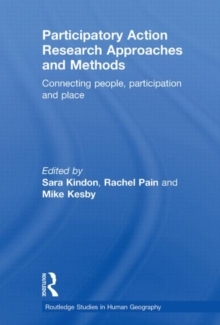 Detailed case studies are drawn from cities in Australia, China and the USA. Urban snapshots of cities such as Atlanta, Barcelona, Istanbul, Mumbai and Seoul provide a truly global coverage. 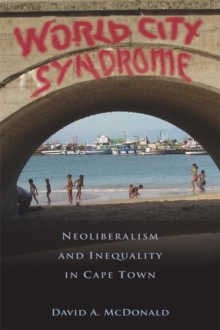 The book links together broad social themes with deep urban analysis. This well-written, accessible and illustrated text will appeal to the broad audience of all those interested in the urban present and the metropolitan future.